The late harvest and the high ripeness of the grapes provokes a powerful flavour of dark berries (elderberry, blackberry) and chocolate. 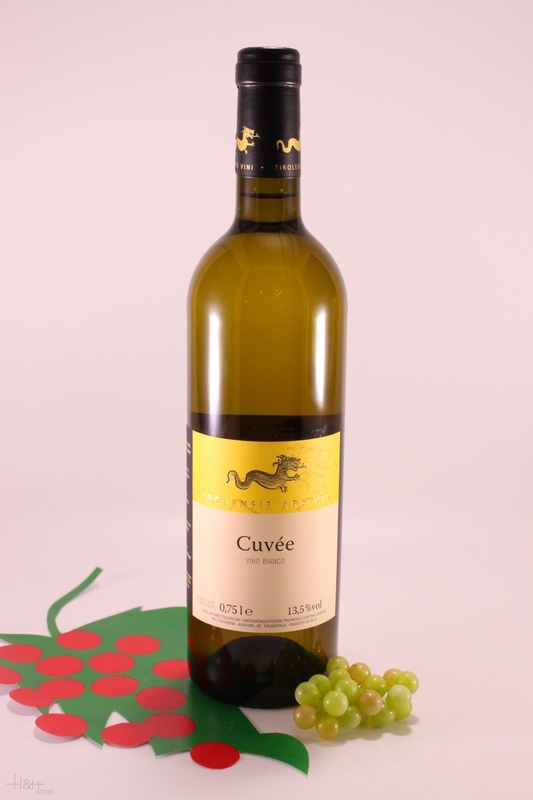 Its potent and round tannin encountered in the mouth makes us aware of the primitive charm this grape variety is known for. 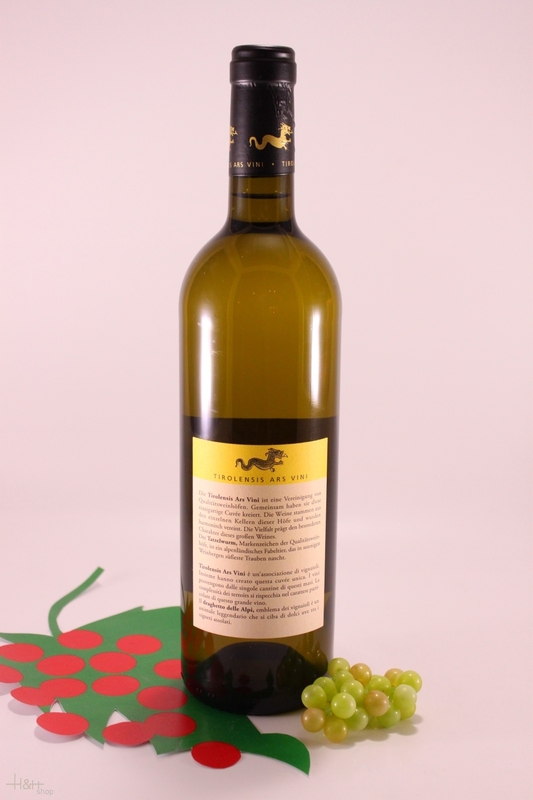 this the wine draws its liveliness, power and energy.